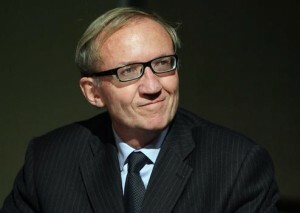 Canal Plus’ CEO Bertrand Meheut is to step down in 2013, according to a report in French business newspaper Les Echos. He will then take up the position of non-executive Chairman at the pay-TV broadcaster. His stepping down in 2013 is earlier than expected. Meheut’s position will be taken by his current joint CEO Rodolphe Belmer.